Let's take a look at this minimal and colourful concept by Will Kail who is a Product Design Graduate based in Norwich, UK. His concept? 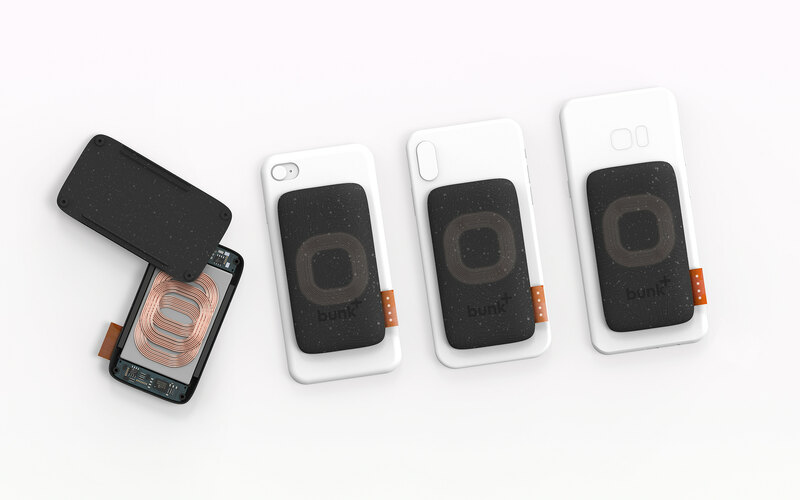 A wireless smartphone battery named: Bunk. 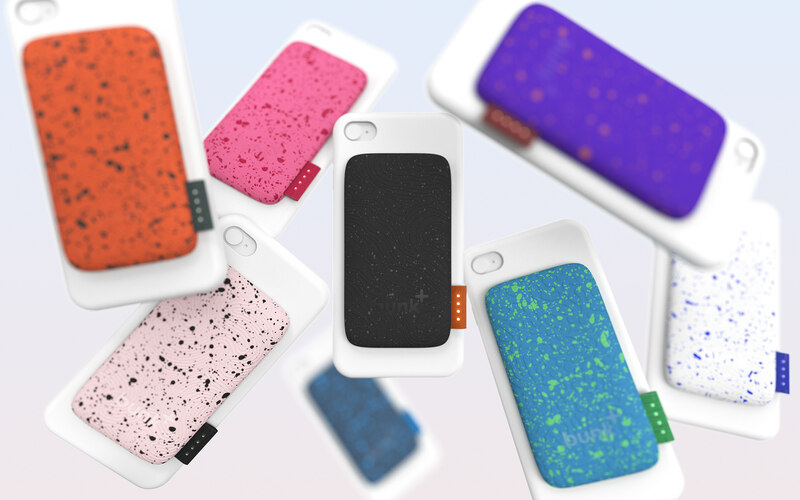 With the current solutions now available on the market, Will saw an opportunity to create a product that is magically working because of magnetic sticker on the back of the smartphone case. 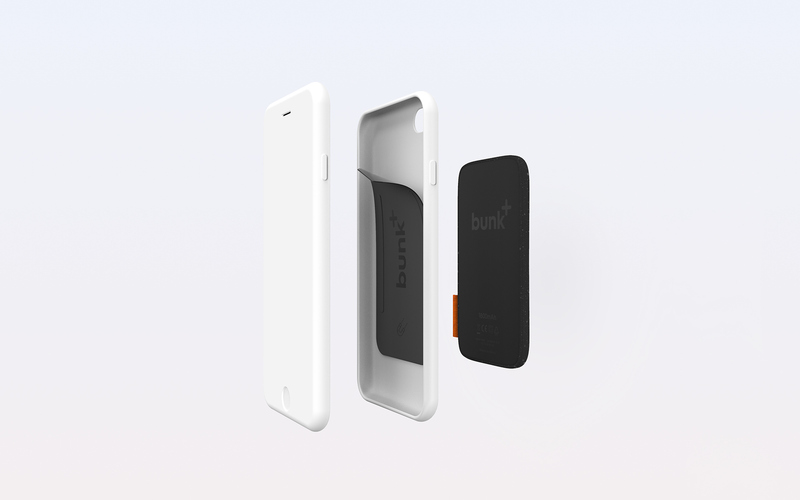 For those who are wondering the Multi-Coil solution will allow Bunk to align with the receiver coil on any smartphone. 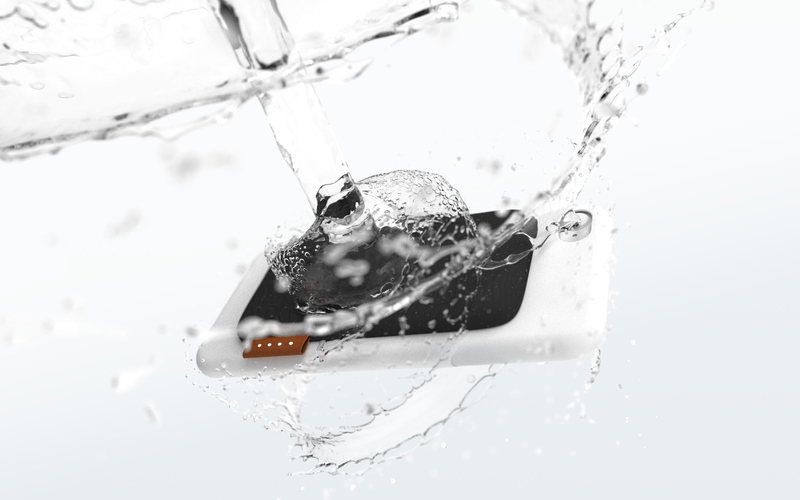 The concept is also IP67 which makes it water-resistant and you can customize your very own as well. What do you think? Would you be interested to buy one? 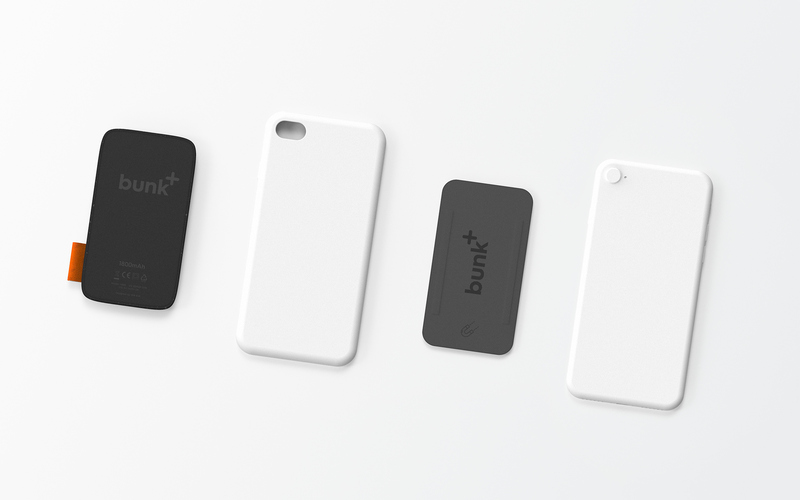 Bunk is a 100% wireless, hot-swappable battery pack, that snaps magnetically onto the back of your smartphone, providing almost double the longevity without the permanence of battery cases or the awkwardness of separate power banks. 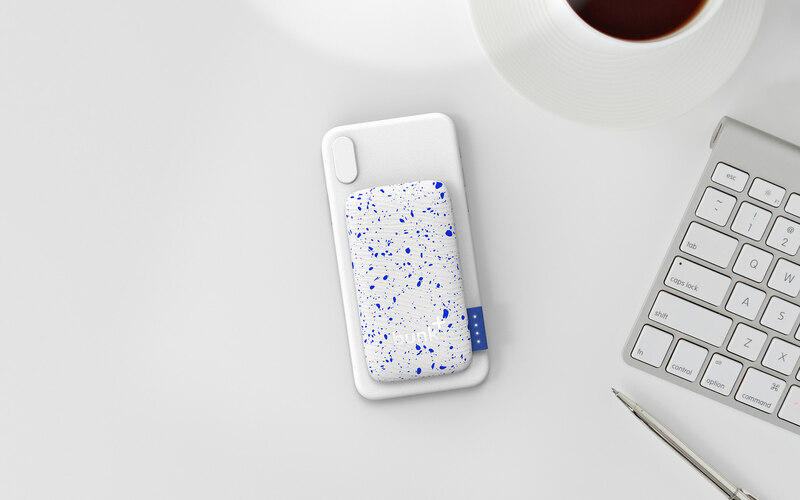 80% of smartphone users actively take measures to extend their battery life throughout the day, while most smartphones are released with non-removable cell, forcing users resort to using various inelegant solutions to extend the lives of their devices. 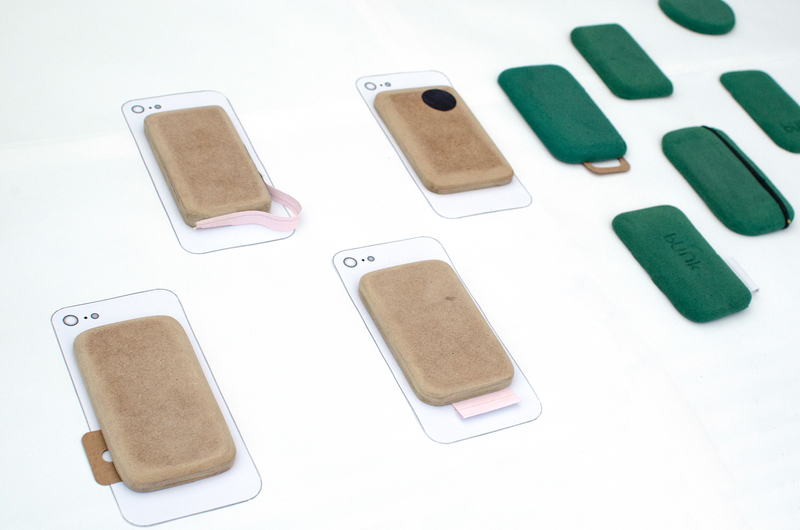 Various aesthetic prototypes were made from foam and MDF to evaluate size and in-hand feel, while a functioning prototype investigated the performance of the magnets and reliability of the charging system. I haven't posted about industrial design in a while and it's always good to look for some inspiration away from the digital world. 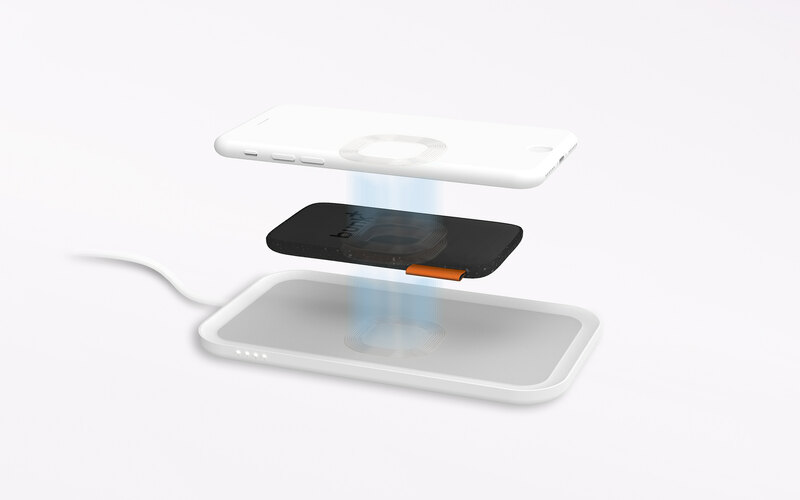 Being on-the-go is something we all strive for and being able to be mobile for all occasions is an addition as well. Imagine having a portable screen? 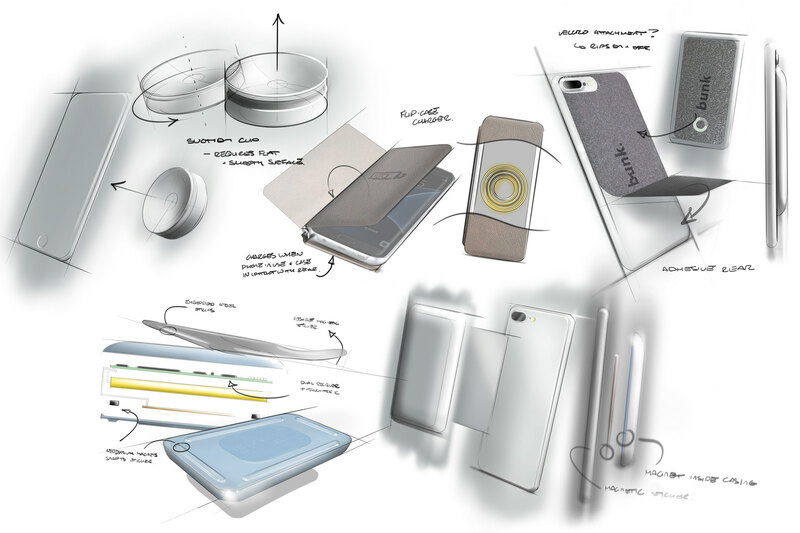 We are taking a look at industrial design of a monitor concept named: L-Rod.